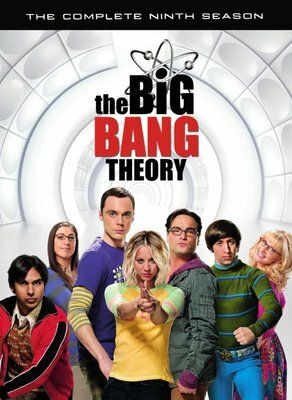 Prepare to enter phase nine of television's perpetual laughter experiment as The Big Bang Theory successfully fuses the elements of science and sitcom. Our two genius roommates – Leonard and Sheldon ¬– and their friends are back once again (smarter, but no wiser). Last season, Sheldon went soul-searching (on a train, of course) and was prepared to make some substantial revisions on his Relationship Agreement with Amy, when everything changed. Leonard, meanwhile, was off to Vegas with Penny to finally tie the knot in the season finale. Howard finds himself alone with Bernadette after the sudden passing of his mother; while Raj is not only talking to women – he's getting exclusive with Emily. Together, they will all learn that life is far more complicated outside of the lab as love and friendship never produce predictable results!